We had a brilliant response to our Want it Win it giveaway yesterday, thank you to everyone who entered! 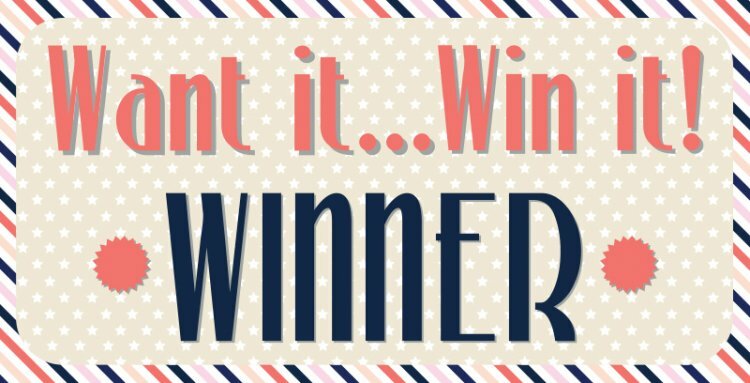 It's time to find out who the lucky winner is this time..
Hev29 told us she would really like to get her hands on the Grace Taylor Sherbert Sky paper pad, congratulations! Please email [email protected] with your contact and address details. This paper pad will be great for your spring time crafts, each sheet is filled with bright and colourful illustrations that will look fantastic on your crafty projects, we can't wait to see your makes in the project gallery! A big thank you to everyone for joining in on our fun giveaway, pop back next Wednesday for another chance to win a fabulous Trimcraft product.